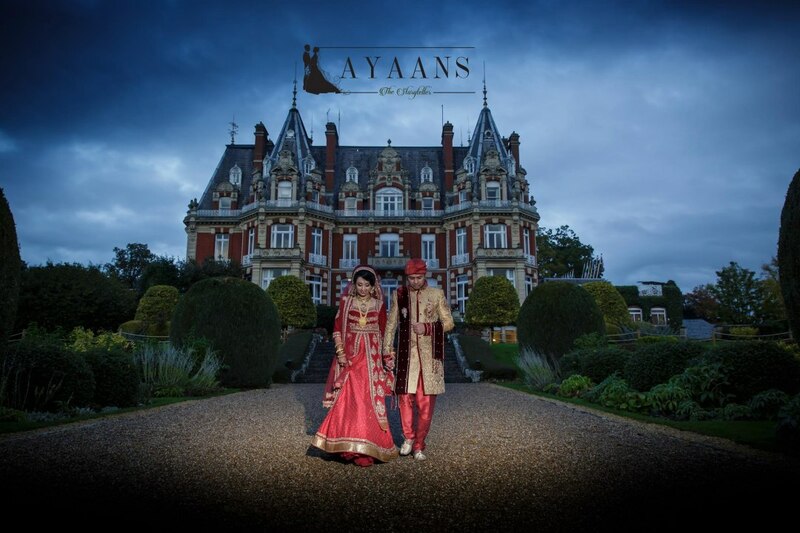 Ayaans Films are a very talented team who love working with all different types of couples and at all weddings. 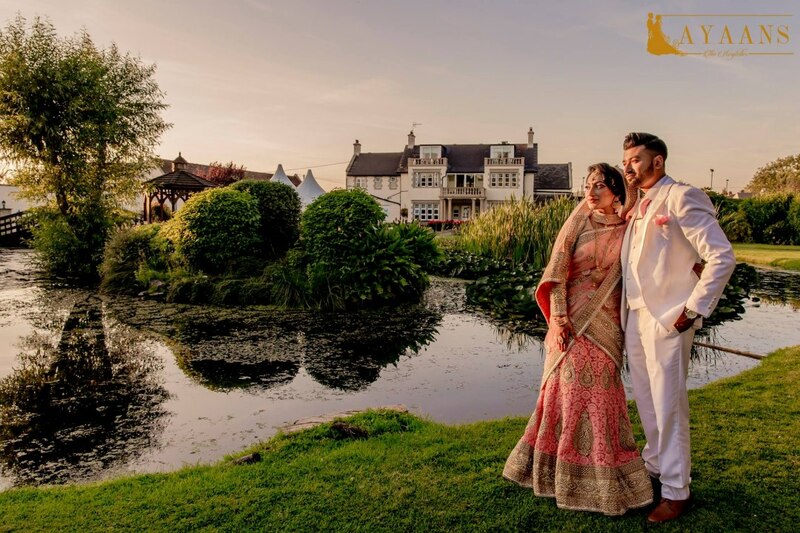 What makes us different is our vision and our vision is simple, to capture your moments in a very unobtrusive manner and get as many family members involved as possible to say a few words about the couple. 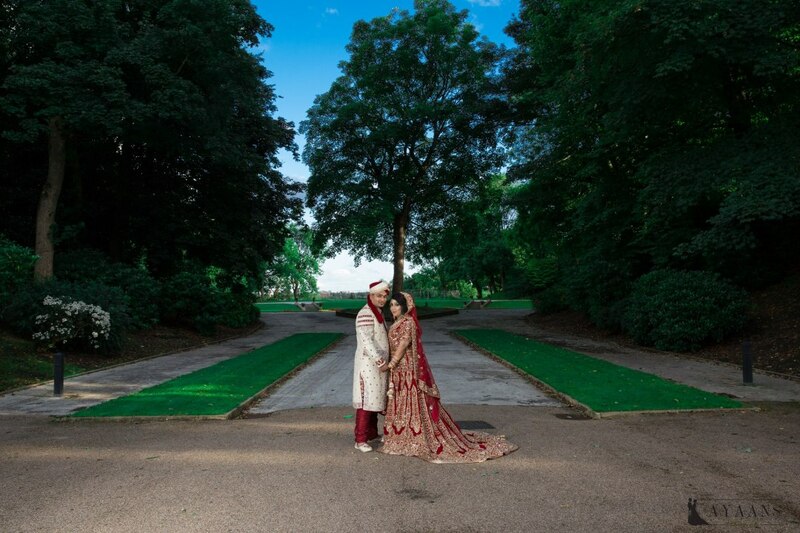 At out weddings we get few words from family and friends during the weddings which makes our film very unique and storytelling as the story is told by the dearest and closest to you. 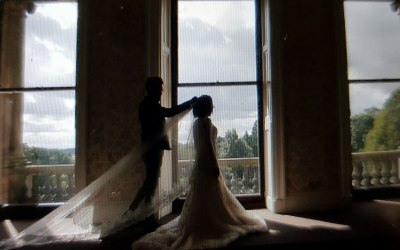 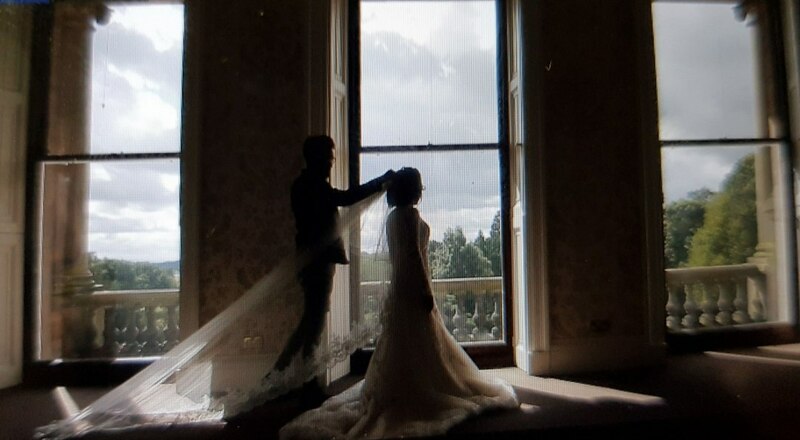 These words are then used through-out the film which are put together using the correct music, lighting and techniques to create the drama and emotion in your wedding film. 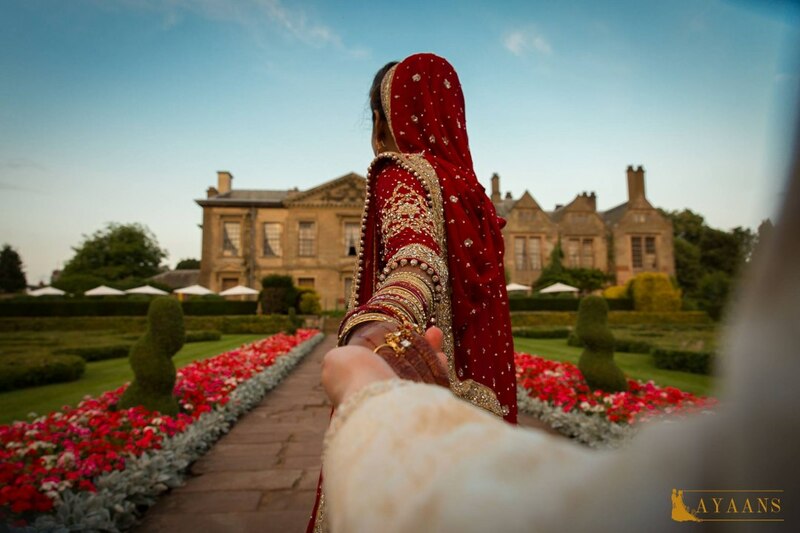 Regardless of where your wedding is taking place, the good news is that we travel all across the globe. 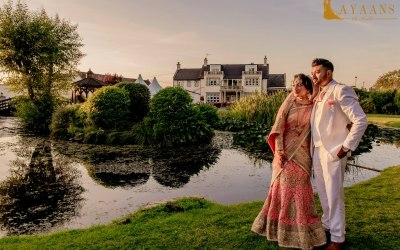 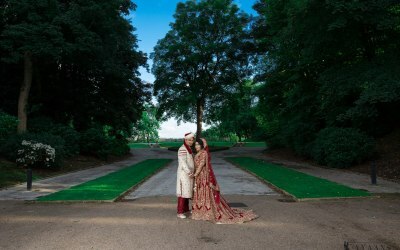 So even if your from Scotland all the way down to Sunderland, Leeds, Bradford, Manchester, Chester, Sheffield, Liverpool, Leicester, Oxford, London, Cardiff, Bristol, Reading, Southampton or many more beautiful locations your wedding takes place in we can cover it (please also enquire about destination weddings). 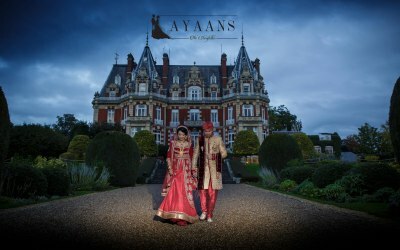 Get quotes from Ayaans Films and others within hours.